Sushi Tsujita opened about a year ago and was the third LA restaurant from the Tsujita group. The first two restaurants are popular noodle bars; I’ve been a huge fan of the tsukemen they serve (even trying it in Tokyo a few years back). 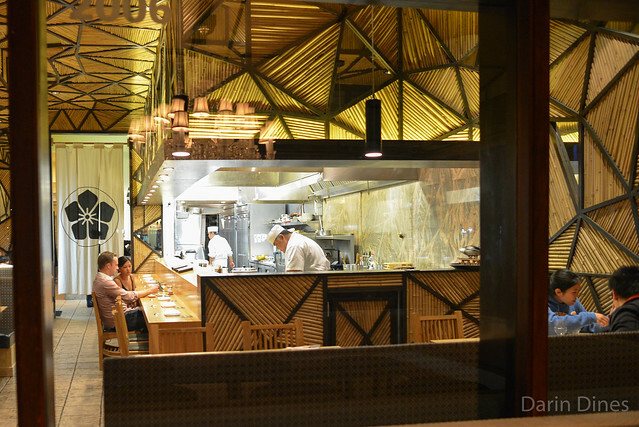 However, this restaurant is something a little different – a refined sushi bar. Reviews of the restaurant have been strong thus far, so a visit was in order. 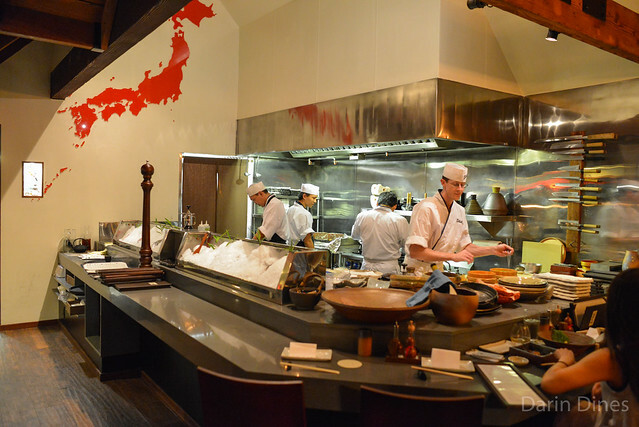 The dinner menu is omakase-only at three levels: $120, $150, and $180. We went right in the middle. While sushi made up the bulk of the menu, there were a scattering of small, plated dishes throughout. 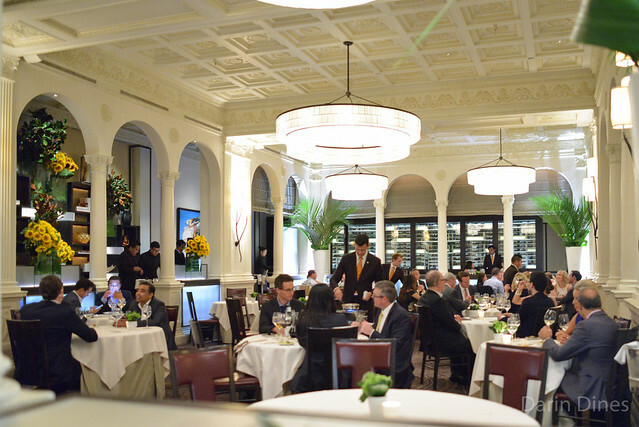 Daniel Boulud is one of America’s most notable chef/restaurateurs with 16 restaurants in 4 countries around the world. I’ve tried a few of his restaurants with mixed thoughts, feeling like he’s spread himself fairly thin. 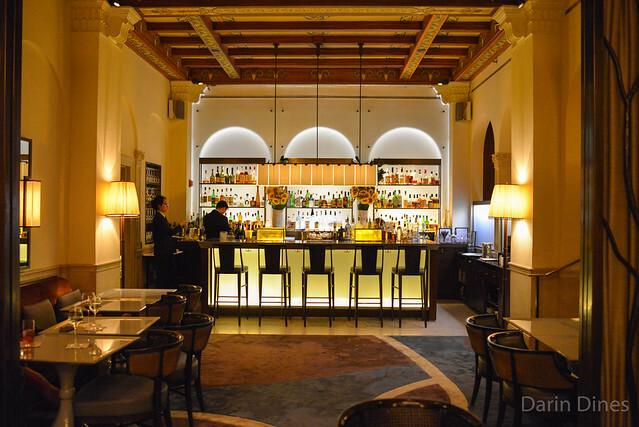 However, I’ve always wanted to try Restaurant Daniel – Boulud’s flagship restaurant in New York City. 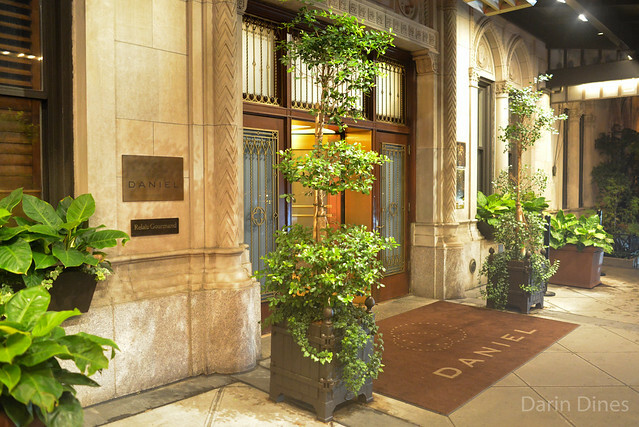 Since opening in 1993, Daniel has been regarded as one of the top restaurants in the city. Recently, the restaurant has lost some of its top accolades. It started in 2013 with a downgrade in the NY Times from four stars to three. Food critic Pete Wells cited very different dining experiences between the restaurant’s regulars/VIPs and other customers. Last year, Michelin dropped Daniel from the three-star ranks to two, something it re-affirmed in the latest 2015 guide. Michelin referred to inconsistency and a decline in food quality. Less importantly, the restaurant also dropped for the fifth straight year in the world’s best restaurants list, a precipitous drop of 40 spots down to #80 in 2015. I was very indecisive on whether to invest a meal at Daniel. Would I be trying a restaurant on the downhill? Or a restaurant with a renewed focus on its food and service? 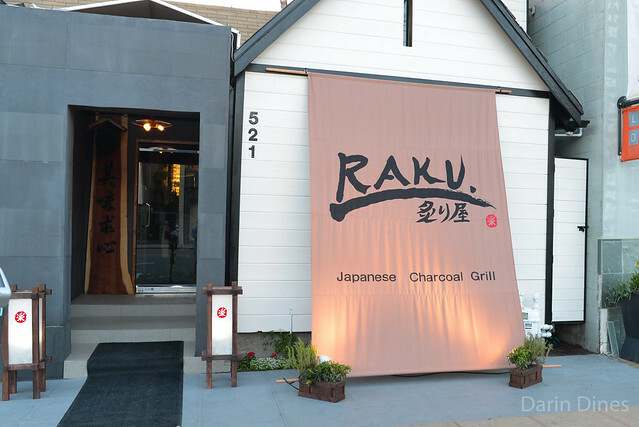 Raku is one of the year’s most exciting restaurant openings for me; I never expected to see this place in Los Angeles. I’ve enjoyed the restaurant a handful of times since it opened in Las Vegas’ Chinatown 2008. In its early stages, it was a fairly unassuming ‘locals spot’ in a Chinatown strip mall. 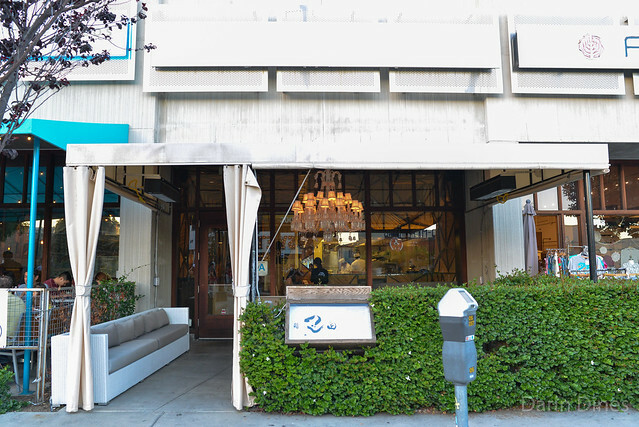 The restaurant steadily gathered a very devoted following and national acclaim, following up with a Raku Sweets concept in 2013 and this second location of Raku that opened just last month. The menu at this West Hollywood location is virtually identical to the original, with a long list of menu items and a chalkboard of daily specials. We ordered up a couple of daily specials (bluefin tuna sashimi, iberico pork skewers), a few old favorites and some new dishes. 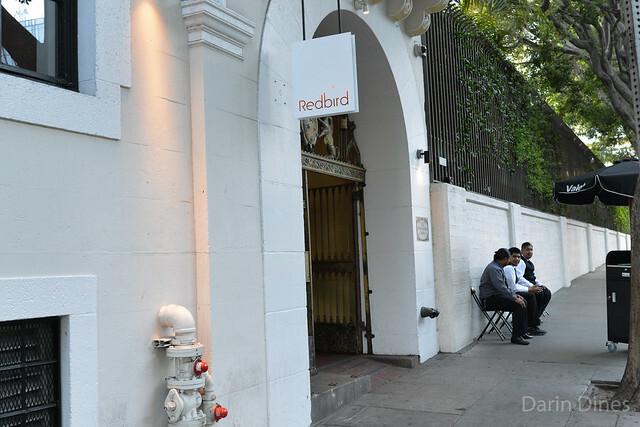 I’ve been to Redbird a few times; I consider it to be the best ‘new American’ restaurant in the downtown area. It seems to have a little bit of something for everyone and it helps that it’s such close proximity to my home and office. On this occasion, I introduced an out-of-town coworker to the restaurant. It was a great time to take advantage of the open roof on a warm summer evening. It had a little bit of the al fresco dining feel yet still had the elements of a beautiful, modern dining room.